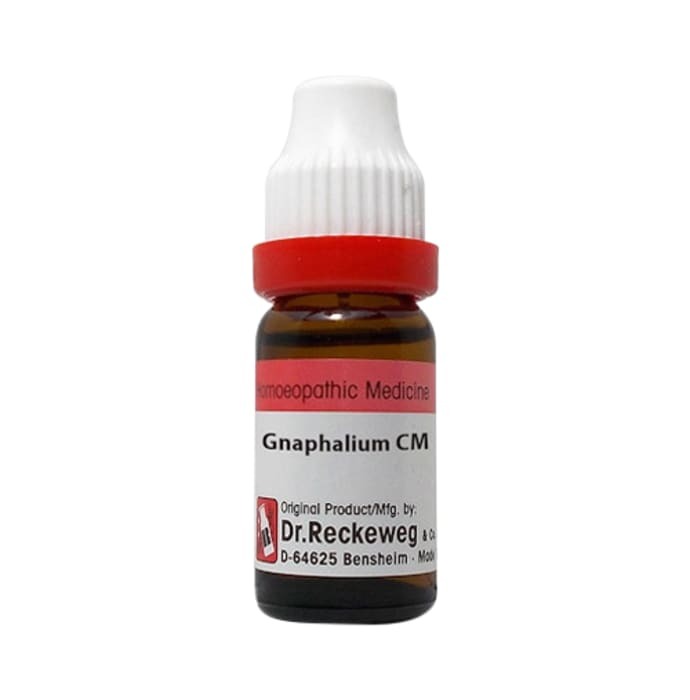 Dr. Reckeweg Gnaphalium Pol Dilution is a homoeopathic medicine that is used in the treatment of sciatica. It helps in relieving severe pain in the sciatic nerves which extend from back to hip and up to leg. It provides relief from rheumatic pain in joints and chronic backache in the lumbar region. Stomach disorders such as colic pain, indigestion and vomiting are also relieved by its use.